Geodetic surveying is concerned with the establishment of a reference framework of survey points from which topographical survey, cadastral survey and engineering survey are controlled. Triangulation stations situated on hilltops, traverses installed along roadsides and benchmarks on bedrock constitute the geodetic control point system. The triangulation and traverse network, which is referred to the Hong Kong 1980 Grid System, is the horizontal framework in Hong Kong. 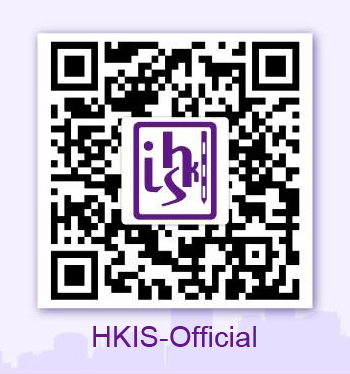 The benchmark network is the height reference of Hong Kong and defined by the Hong Kong Principal Datum. By connecting to these horizontal and vertical control networks, any survey can be tied together with respect to a unique reference system. In fact, the position of all land boundaries, roads, railways, bridges and many other proposed infrastructures are referred to this system. The establishment of a geodetic survey framework involves the employment of very precise survey techniques. With the advancement of space technology, land surveyors use the satellite Global Positioning system (GPS) for fixing the position of their control points. The GPS survey is a very efficient method whereby points which are several kilometres apart can be fixed to centimetre-level positioning accuracy. 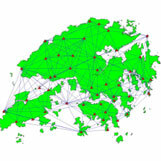 The Survey and Mapping Office of the Lands Department maintains a Satellite Positioning Reference Station Network which supply quality-checked GPS survey reference data for land surveyors in Hong Kong, in order to conduct their own establishment of survey control points for various types of surveys.